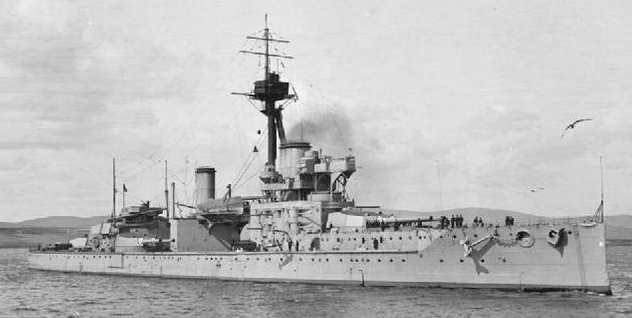 HMS Neptune, launched in 1909 experimented with a main artillery divided into five turrets, one front, two aft centerline and two central ones in échelon. However the sister-ships were started at Scott and Palmers in 1909, also motivated by a 1908 rumor about the secret start of new dreadnoughts ordered by the Kaiser (which turned to be false). Winston Churchill, then at the head of the trade office, then violently argued with the Admiralty. He famously coined then “we want eight(dreadnoughts) and we will not wait” which was also popular at the house of commons. 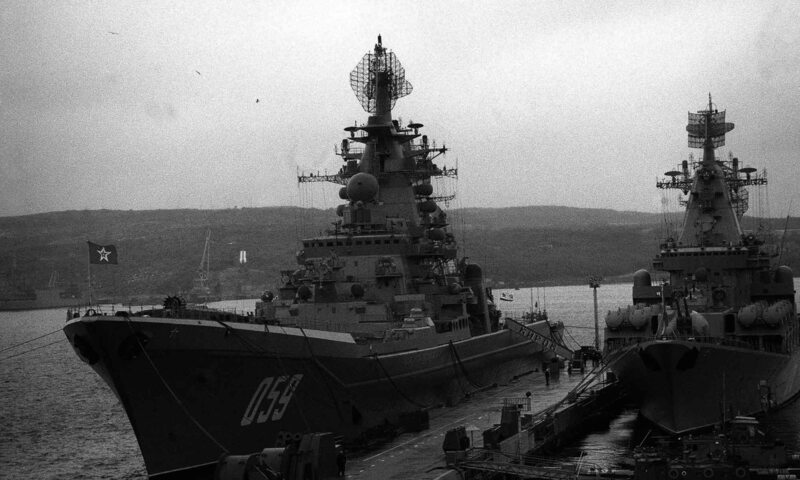 Eventually the Liberal cabinet, which until then temporized, trying to keep a tight naval budget had to bend, alarm too by the intelligence service report. No less than six other battleships were ordered then, the first two being the Colossus and Hercules. They were laid down at Scotts Greenock in july 1909, launched in April 1910 and accepted in August 1911. They were keeping the number of the previous 12-inch Mark XI 50-calibre guns with the disposition seen on the Neptune. However superfluous sources of weight were eliminated, namely the bridge between the second chimney and aft deckhouse. The central turrets were spaced closed together, given a much better arc of fire for lighter artillery. Torpedo tubes 21-inch (533mm) Hardcastle torpedoes, which had a maximum speed of 45 knots (83 km/h) and effective range of some 7,000 yards, were fitted for the first time. Last but not least, the belt protection was widely enhanced eleven inches thick), and the rear deck was increased to four inches over the rudder, the forward bulkhead, conning tower, turret faces were alaso thickened but this was performed on the same hull as the Neptune, and became a headache for engineers. In total armour accounted for 5,474 tons of the displacement, the weight of a cruiser. The eighteen boiler Babcock and Wilcox worked at 235-240 psi, heated by 3 single-orifice burners (standard Admiralty type). 2,900 tons of coal and 900 tons of oil were carried. In 1912 their front chimney was raised, in 1915, their heavy torpedo nets were removed, while in 1917 a temporary platform was fitted over their rear turret (for an observation plane), the masts shortened, the rear tripod mast removed, and two light AA guns added. Trials took place in 28 February 1911. Sht took part in the Second Battle Squadron in may 1912, and figured at the Parliamentary Review of the Fleet in July 1912, and later in December 1913 joined the Second Battle Squadron. 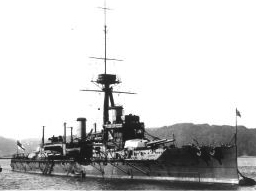 After an early uneventful career, anchored at Scapa Flow, HMS Colossus fought at Jutland, being the only English dreadnought damaged, by two hits that made 5 victims. In 1919 the Colossus served as a training ship, repainted in the old Victorian livery (black hull, white superstructures and sandy canvas). It was eventually decommissioned in 1928. HMS Hercules collided with a steamship in 1913 but was repaired before the war. She participated in the Battle of Jutland with the 6th Division, then embarked an allied naval commission in Kiel in November 1918, and was decommissioned in 1921. The Hercules was flagship of the 2nd Division Home Fleet, and from July 1912 to March 1913 flagship of the 2nd Battle Squadron. On March, 22, 1913 she collided with SS Mary Parkes of Glasgow, retaining only minor damage. In August 1914 she joined the Grand Fleet. On she fought on 31 May 1916 at the Battle of Jutland, 6th Division, also counting the Marlborough, Revenge and Agincourt. She fired about 98 shells on enemy battlecruisers, scoring hits and dodged torpedoes but remained unscaved. She became flagship of the 4th Battle Squadron in June. In August at the raid on Sunderland she tested a towed kite balloon. She was sent in Orkney 24 April 1918 together with the St Vincent to support the Agincourt in the last sortie of the High Seas Fleet, and operation ZZ in November, escorting the surrendering Imperial German Navy en route to Scapa Flow. In December she was at the Allied Naval Armistice Commission to Kiel, then back to Rosyth. Put in the reserved in February 1919 she was sold on 8 November 1921 to a shipbreaker and later scrapped in Germany. Specs Conway’s all the world fighting ships 1921-1947. Profile of the Colossus class, in 1911.